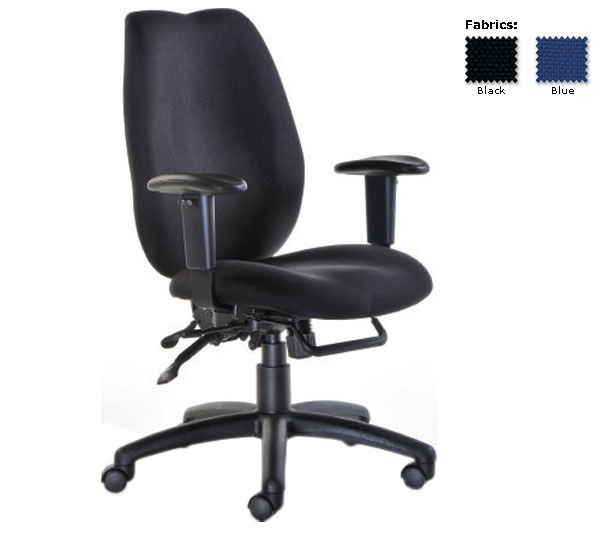 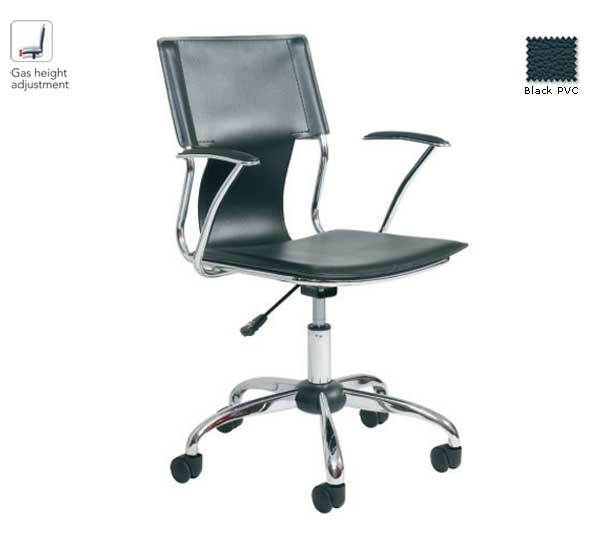 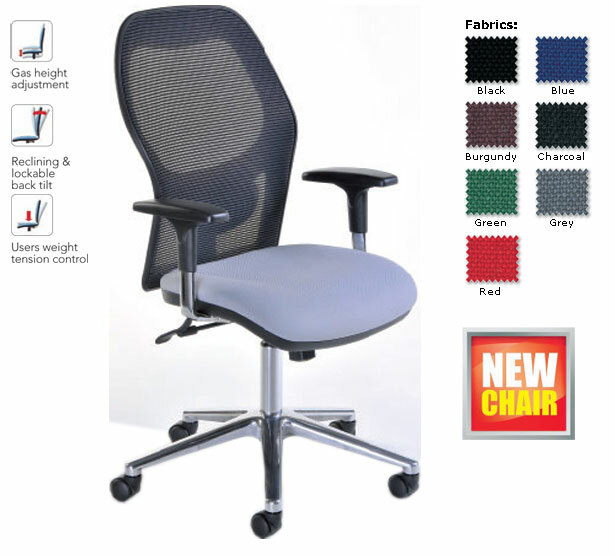 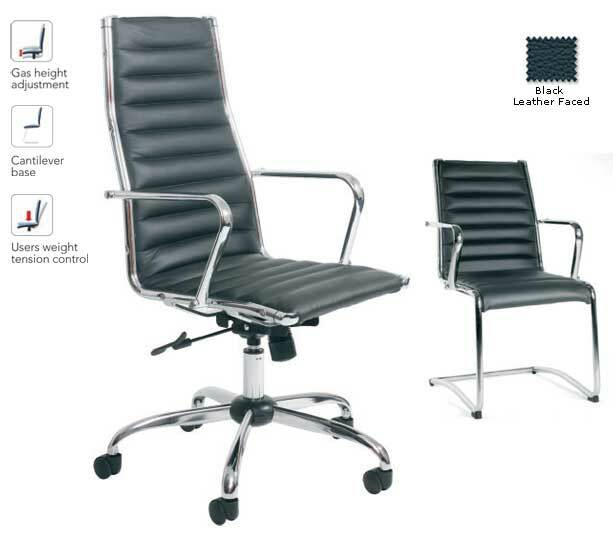 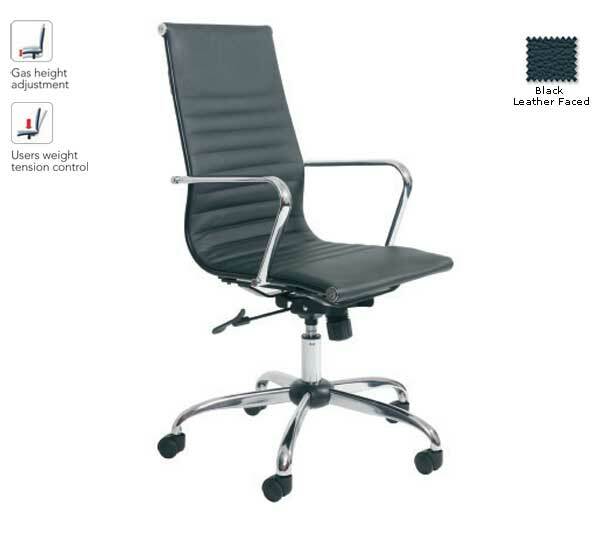 The Designer range of chairs provide a variety of seating in contemporary styles to suit the modern office. 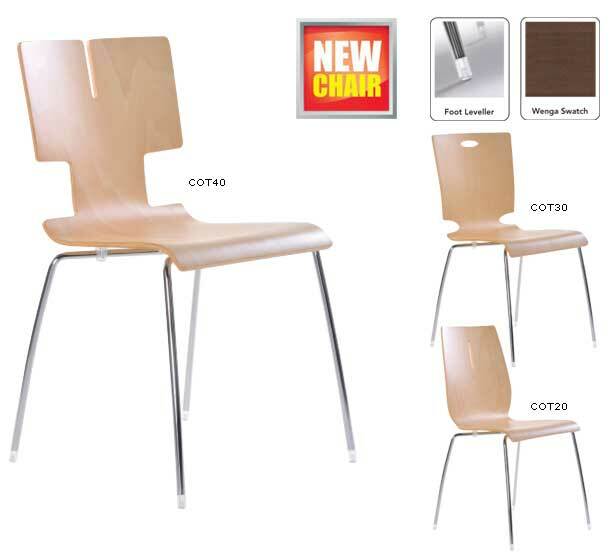 These chairs were created with stlye and quality in mind. 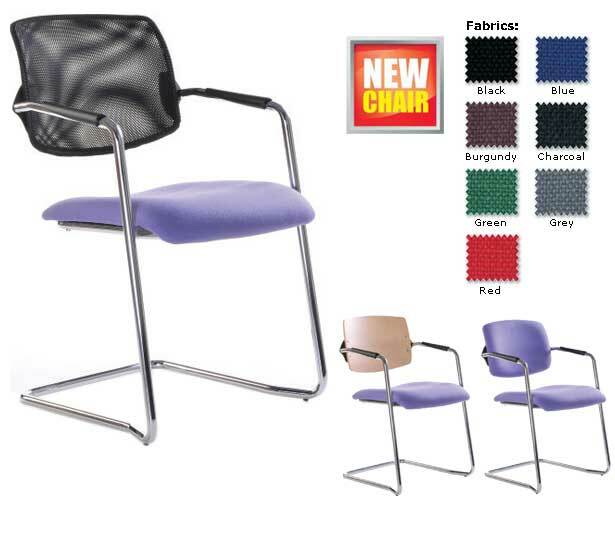 As with all our high quality chairs they come guaranteed to the highest market standards.